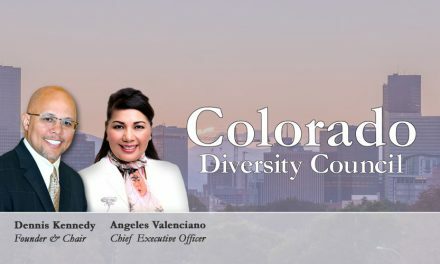 We would like to welcome you to the third edition of the 2018 Colorado Diversity Council Newsletter. We are very excited about our past accomplishments and look forward to our upcoming events in the year. Summer is coming to a close and we are excited to feature our Diversity Boot Camp on October 16 in Denver. This half day session will explore the changes in the prevailing theories and practices in diversity and inclusion leadership, strategy and execution. 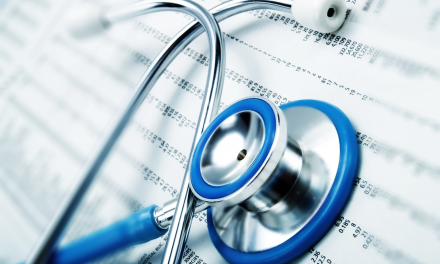 Participants will learn about both domestic and global best practices and cutting-edge initiatives. We hope you will have the opportunity to participate and learn more about our organization, as we continue to champion, educate, and raise awareness about diversity in Colorado – one organization and one community at a time.